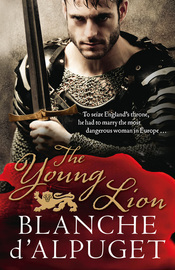 Blanche is an acclaimed novelist, biographer and essayist. 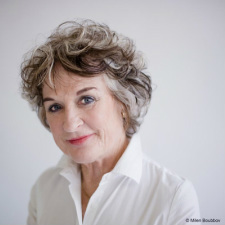 She has won numerous literary awards including the inaugural Australasian Prize for Commonwealth Literature in 1987. Her books include Mediator: A Biography of Sir Richard Kirby; Monkeys in the Dark; Turtle Beach which won the Age book award in 1981; Robert J Hawke: A Biography; Winter in Jerusalem and White Eye. Turtle Beach became a feature film in 1992 featuring Greta Scacchi and Jack Thompson and all her novels have been translated into other languages. 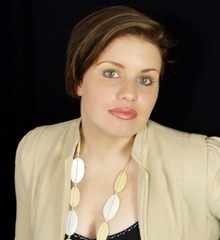 Lindsay Drummond is a singer, songwriter and self expression coach, having penned over 200 songs. Lindsay released her debut EP to much acclaim, winning songwriting awards, and being featured on television and ABC National radio. She toured her original music, supporting artists such as Richard Clapton, Brian Cadd, Russel Morris, Gary Puckett and performed at Sydney's State Theatre, opening for Jose Feliciano. With her grandmother Dame Gladys Cooper the famous actress, and her father the renowned British actor Robert Morley CBE, Annabel Morley was always going to lead an extraordinary life. Her recently published memoir, The Icing on the Cake brings back to life the magic and charm of the glamorous, bohemian and artistic theatre scene of the 1940s and ‘50s in Britain. Evoking a quintessentially English childhood from a bygone era, Annabel shares unpublished photographs, private letters and personal memories of the Morley family. 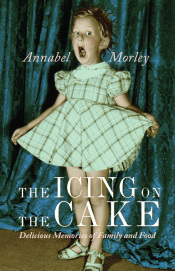 Annabel’s passion for the theatre is matched by her love of food, and included in her book are classic recipes for Queen of Plums Pudding, Chocolate Roulade and many other divine delights. Judy’s career has been illustrious and multifaceted. After combining her internationally successful acting career with scriptwriting for television and radio, Judy decided in the 1990s to turn her hand to prose. Her first three novels, The Glitter Game, Centre Stage and Araluen, set respectively in the worlds of television, theatre and film, became instant bestsellers, and the rest is history, quite literally in fact. 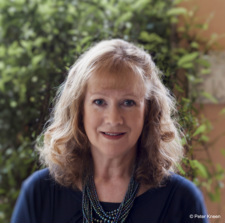 She has since developed a love of writing Australian historically based fiction and her fame as a novelist has spread rapidly throughout Europe where she is published in English, German, French, Dutch, Czech and Spanish. 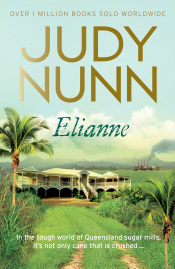 Her subsequent bestsellers including Pacific, Tiger Men and Elianne confirm Judy’s position as one of Australia’s leading fiction writers. Deborah is a teacher, visual artist and writer. She has authored several non-fiction books, contributed articles to a variety of magazines and written short stories. 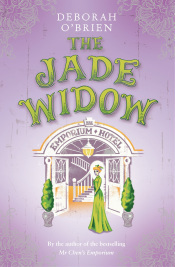 She is the author of the bestselling, Mr Chen’s Emporium, The Jade Widow, and the forthcoming A Place of Her Own, the final book in the Emporium Trilogy. 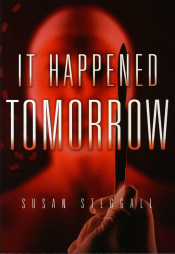 Susan is a writer and art historian with a PhD in Creative Writing. 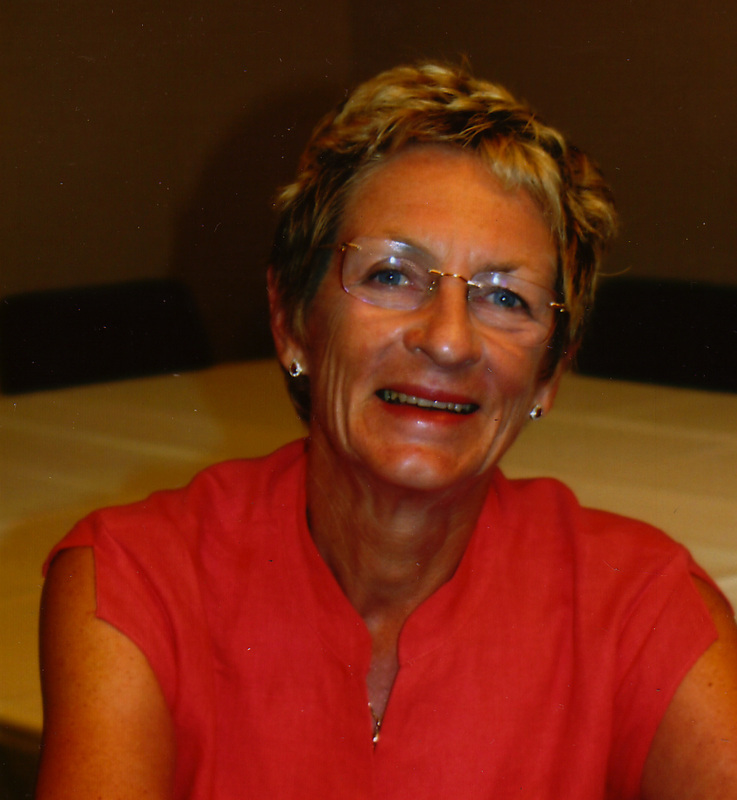 She has edited anthologies for the Society of Women Writers NSW Inc and is currently editor of the ISAA Review (the Journal of the Independent Scholars Association of Australia Inc). Susan has taught courses in Approach to Australian Art, Writing Arts and Design, Audience for Art at COFA. 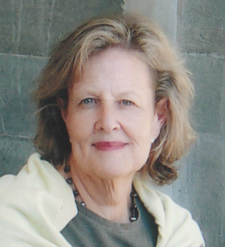 Her publications include a biography, A Most Generous Scholar: Joan Kerr, Art and Architectural Historian; Alpine Beach: A Family Adventure; a novel Forget Me Not and her first art-mystery novel, It Happened Tomorrow.